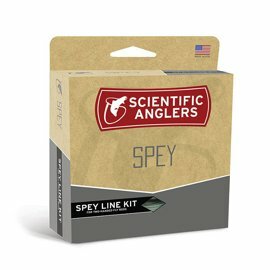 Designed for Spey casters looking for an all-in-one solution to figuring out grain weights and sinking tips, the Deliverance Spey is a uniquely designed kit that provides anglers everything they need to get started in the Spey casting world. Built with a shooting head and four interchangeable tips, the Deliverance is optimized to provide a consistent anchor point for casting, no matter how deep the sinking tips go. • Designed to provide a consistent anchor point for every cast. 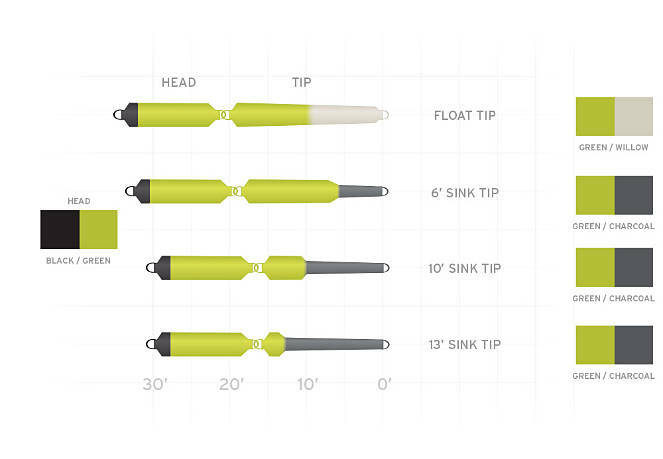 • Tip lengths optimized for each density; as the length of the sink portion increases, the total length decreases. • Built for beginner to intermediate Spey casters. • SA DELIVERANCE SPEY X (X = line weight). Scientific Anglers Deliverance Spey from Scientific Anglers on Vimeo.